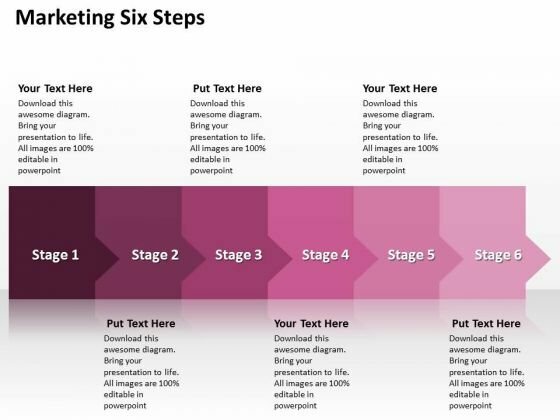 PPT consistent way to prevent marketing powerpoint templates losses six steps-This PowerPoint Diagram shows you the steps to be followed in any Business related Activities. It is shown by different shades of pink color. You can change color, size and orientation of any icon to your liking.-PPT consistent way to prevent marketing powerpoint templates losses six steps-Bankruptcy, Development, Disownment, Dispossession, Estate, Eviction, Expropriation, Exterior, Finance, For Sale Sign, Foreclose, Foreclosure, Front, Halt, Home, House, Housing, Loss, Marketing, Penalty, Pending, Prevention, Problems, Real, Real Estate, Real Estate Sign, Reclaiming, Recovery, Red, Relocation, Repossessing, Repossession, Residential, Sale, Selling, Shopping, Short Sale, Sign, Slowing, Stay, Stop, Stoppage, Structure, Urgency, White, Yard Our Ppt Consistent Way To Prevent Marketing PowerPoint Templates Losses Six Steps exemplify capability. Think of it and they can do it. Address the fears of the audience. Our Ppt Consistent Way To Prevent Marketing PowerPoint Templates Losses Six Steps encourage bold action. PPT 3d continuing representation to prevent finance losses four steps PowerPoint Templates-The theme of this PowerPoint template is linear arrows. Use them to illustrate a stepwise process or a phase structure.-PPT 3d continuing representation to prevent finance losses four steps PowerPoint Templates-Bank Owned, Bankruptcy, Crises, Estate, Eviction, Exterior, Finance, Flag, Foreclose, Foreclosure, Front, Home, House, Housing, Loss, Marketing, Owned, Penalty, Pending, Prevention, Problems, Real, Real Estate, Real Estate Sign, Recovery, Red, Relocation, Repossessing, Repossession, Residential, Sale, Selling, Shopping, Sign, Slowing, States, Stay, Stop, Stoppage, Structure, United, Urgency, White Our Ppt 3d Continuing Representation To Prevent Finance Losses Four Steps PowerPoint Templates encourage an ethical approach. Exhort your team to stay above board. Launch your crusade with our Ppt 3d Continuing Representation To Prevent Finance Losses Four Steps PowerPoint Templates. They will assist in creating belief. 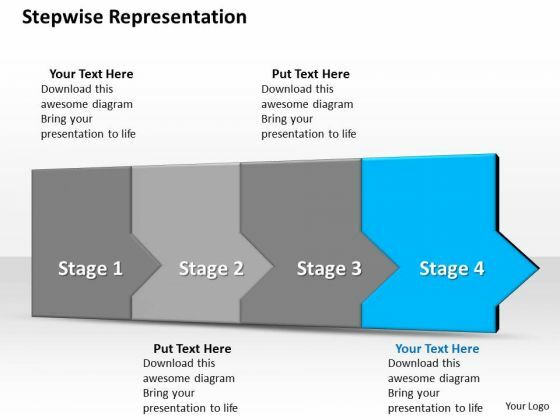 PPT 3d following representation to prevent finance losses four steps PowerPoint Templates-The theme of this PowerPoint template is linear arrows. Use them to illustrate a stepwise process or a phase structure.-PPT 3d following representation to prevent finance losses four steps PowerPoint Templates-Bank Owned, Bankruptcy, Crises, Estate, Eviction, Exterior, Finance, Flag, Foreclose, Foreclosure, Front, Home, House, Housing, Loss, Marketing, Owned, Penalty, Pending, Prevention, Problems, Real, Real Estate, Real Estate Sign, Recovery, Red, Relocation, Repossessing, Repossession, Residential, Sale, Selling, Shopping, Sign, Slowing, States, Stay, Stop, Stoppage, Structure, United, Urgency, White Facilitate the assimilation of your ideas. 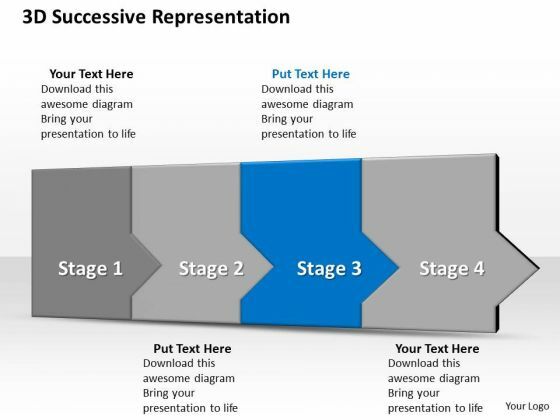 Our Ppt 3d Following Representation To Prevent Finance Losses Four Steps PowerPoint Templates make it esier to digest. Our Ppt 3d Following Representation To Prevent Finance Losses Four Steps PowerPoint Templates afford you different approaches. Cope with constantly changing demands. PPT 3d linear abstraction to impede business losses six step PowerPoint Templates-The theme of this PowerPoint template is linear arrows. Use them to illustrate a stepwise process or a phase structure.-PPT 3d linear abstraction to impede business losses six step PowerPoint Templates-Bankruptcy, Development, Disownment, Dispossession, Estate, Eviction, Expropriation, Exterior, Finance, For Sale Sign, Foreclose, Foreclosure, Front, Halt, Home, House, Housing, Loss, Marketing, Penalty, Pending, Prevention, Problems, Real, Real Estate, Real Estate Sign, Reclaiming, Recovery, Red, Relocation, Repossessing, Repossession, Residential, Sale, Selling, Shopping, Short Sale, Sign, Slowing, Stay, Stop, Stoppage, Structure, Urgency, White, Yard Our Ppt 3d Linear Abstraction To Impede Business Losses Six Step PowerPoint Templates will ensure your ideas are approved. You will be glad you tried us out. Our content is special. 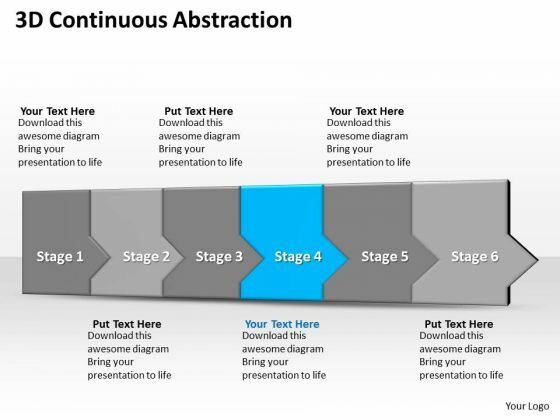 Join the revolution with our Ppt 3d Linear Abstraction To Impede Business Losses Six Step PowerPoint Templates. You'll always stay ahead of the game. 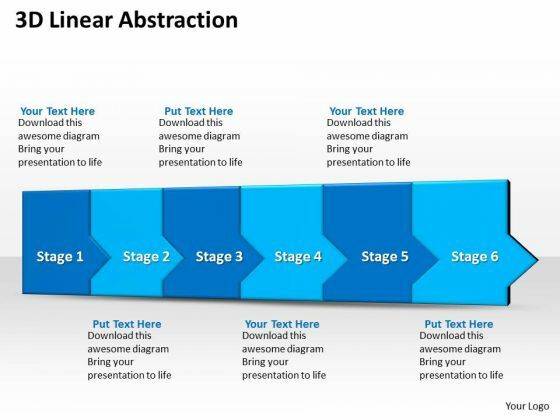 PPT 3d linear abstraction to oppose business losses six steps PowerPoint Templates-The theme of this PowerPoint template is linear arrows. Use them to illustrate a stepwise process or a phase structure.-PPT 3d linear abstraction to oppose business losses six steps PowerPoint Templates-Bankruptcy, Development, Disownment, Dispossession, Estate, Eviction, Expropriation, Exterior, Finance, For Sale Sign, Foreclose, Foreclosure, Front, Halt, Home, House, Housing, Loss, Marketing, Penalty, Pending, Prevention, Problems, Real, Real Estate, Real Estate Sign, Reclaiming, Recovery, Red, Relocation, Repossessing, Repossession, Residential, Sale, Selling, Shopping, Short Sale, Sign, Slowing, Stay, Stop, Stoppage, Structure, Urgency, White, Yard Our Ppt 3d Linear Abstraction To Oppose Business Losses Six Steps PowerPoint Templates ensure a creditable performance. You will certainly recieve more than due applause. Many experts trust our Ppt 3d Linear Abstraction To Oppose Business Losses Six Steps PowerPoint Templates. They display the right characteristics. PPT 3d linear abstraction to put stop business losses six steps PowerPoint Templates-The theme of this PowerPoint template is linear arrows. Use them to illustrate a stepwise process or a phase structure.-PPT 3d linear abstraction to put stop business losses six steps PowerPoint Templates-Bankruptcy, Development, Disownment, Dispossession, Estate, Eviction, Expropriation, Exterior, Finance, For Sale Sign, Foreclose, Foreclosure, Front, Halt, Home, House, Housing, Loss, Marketing, Penalty, Pending, Prevention, Problems, Real, Real Estate, Real Estate Sign, Reclaiming, Recovery, Red, Relocation, Repossessing, Repossession, Residential, Sale, Selling, Shopping, Short Sale, Sign, Slowing, Stay, Stop, Stoppage, Structure, Urgency, White, Yard Courageously battle controversy with our Ppt 3d Linear Abstraction To Put Stop Business Losses Six Steps PowerPoint Templates. Your thoughts will resolve the dichotomy. Choreograph your act with our Ppt 3d Linear Abstraction To Put Stop Business Losses Six Steps PowerPoint Templates. Your thoughts will automatically educate and entertain. PPT 3d linear abstraction to shut down business losses six steps PowerPoint Templates-The theme of this PowerPoint template is linear arrows. Use them to illustrate a stepwise process or a phase structure.-PPT 3d linear abstraction to shut down business losses six steps PowerPoint Templates-Bankruptcy, Development, Disownment, Dispossession, Estate, Eviction, Expropriation, Exterior, Finance, For Sale Sign, Foreclose, Foreclosure, Front, Halt, Home, House, Housing, Loss, Marketing, Penalty, Pending, Prevention, Problems, Real, Real Estate, Real Estate Sign, Reclaiming, Recovery, Red, Relocation, Repossessing, Repossession, Residential, Sale, Selling, Shopping, Short Sale, Sign, Slowing, Stay, Stop, Stoppage, Structure, Urgency, White, Yard Achievestrong & sustainable performance gains with our Ppt 3d Linear Abstraction To Shut Down Business Losses Six Steps PowerPoint Templates. They will make you look good. Confirm to them that you are the expert. Our Ppt 3d Linear Abstraction To Shut Down Business Losses Six Steps PowerPoint Templates will affirm your thoughts. 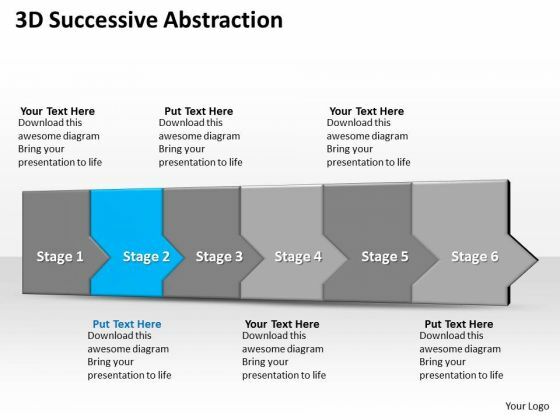 PPT 3d linear abstraction to shut off business losses six steps PowerPoint Templates-The theme of this PowerPoint template is linear arrows. Use them to illustrate a stepwise process or a phase structure.-PPT 3d linear abstraction to shut off business losses six steps PowerPoint Templates-Bankruptcy, Development, Disownment, Dispossession, Estate, Eviction, Expropriation, Exterior, Finance, For Sale Sign, Foreclose, Foreclosure, Front, Halt, Home, House, Housing, Loss, Marketing, Penalty, Pending, Prevention, Problems, Real, Real Estate, Real Estate Sign, Reclaiming, Recovery, Red, Relocation, Repossessing, Repossession, Residential, Sale, Selling, Shopping, Short Sale, Sign, Slowing, Stay, Stop, Stoppage, Structure, Urgency, White, Yard Say goodbye to any fears with our Ppt 3d Linear Abstraction To Shut Off Business Losses Six Steps PowerPoint Templates. They add on to your courage of conviction. Feast away on our Ppt 3d Linear Abstraction To Shut Off Business Losses Six Steps PowerPoint Templates. Your eyes will get all the excitement they desire. 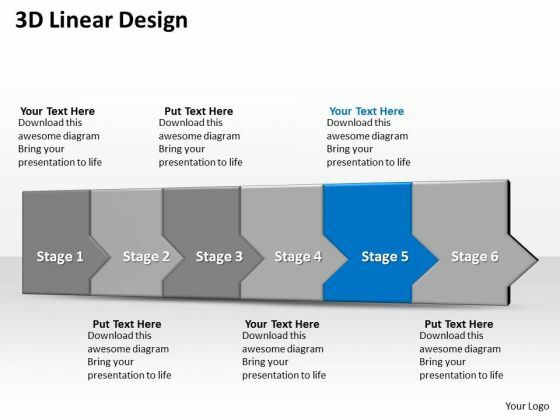 PPT 3d linear process to prevent business losses six create powerpoint macro Templates-The theme of this PowerPoint template is linear arrows. Use them to illustrate a stepwise process or a phase structure.-PPT 3d linear process to prevent business losses six create powerpoint macro Templates-Bankruptcy, Development, Disownment, Dispossession, Estate, Eviction, Expropriation, Exterior, Finance, For Sale Sign, Foreclose, Foreclosure, Front, Halt, Home, House, Housing, Loss, Marketing, Penalty, Pending, Prevention, Problems, Real, Real Estate, Real Estate Sign, Reclaiming, Recovery, Red, Relocation, Repossessing, Repossession, Residential, Sale, Selling, Shopping, Short Sale, Sign, Slowing, Stay, Stop, Stoppage, Structure, Urgency, White, Yard Lock horns with our Ppt 3d Linear Process To Prevent Business Losses Six Create PowerPoint Macro Templates. You will be at the top of your game. Be the counsellor people opt for. Attract their affection with our Ppt 3d Linear Process To Prevent Business Losses Six Create PowerPoint Macro Templates. 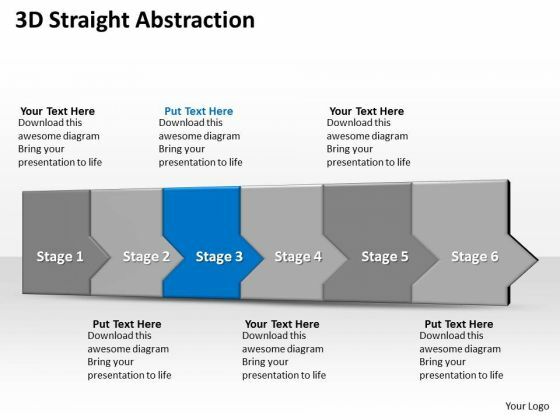 PPT 3d linear steps to obstruct business losses six PowerPoint Templates-The theme of this PowerPoint template is linear arrows. Use them to illustrate a stepwise process or a phase structure.-PPT 3d linear steps to obstruct business losses six PowerPoint Templates-Bankruptcy, Development, Disownment, Dispossession, Estate, Eviction, Expropriation, Exterior, Finance, For Sale Sign, Foreclose, Foreclosure, Front, Halt, Home, House, Housing, Loss, Marketing, Penalty, Pending, Prevention, Problems, Real, Real Estate, Real Estate Sign, Reclaiming, Recovery, Red, Relocation, Repossessing, Repossession, Residential, Sale, Selling, Shopping, Short Sale, Sign, Slowing, Stay, Stop, Stoppage, Structure, Urgency, White, Yard Redesign your organization with our Ppt 3d Linear Steps To Obstruct Business Losses Six PowerPoint Templates. Download without worries with our money back guaranteee. 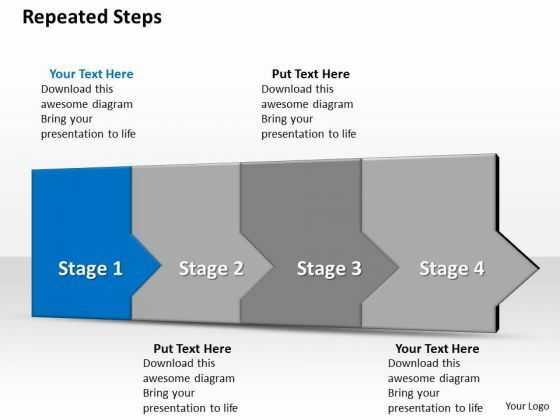 Meet your targets with our Ppt 3d Linear Steps To Obstruct Business Losses Six PowerPoint Templates. You will come out on top. PPT 3d sequent representation to prevent finance losses four steps PowerPoint Templates-The theme of this PowerPoint template is linear arrows. Use them to illustrate a stepwise process or a phase structure.-PPT 3d sequent representation to prevent finance losses four steps PowerPoint Templates-Bank Owned, Bankruptcy, Crises, Estate, Eviction, Exterior, Finance, Flag, Foreclose, Foreclosure, Front, Home, House, Housing, Loss, Marketing, Owned, Penalty, Pending, Prevention, Problems, Real, Real Estate, Real Estate Sign, Recovery, Red, Relocation, Repossessing, Repossession, Residential, Sale, Selling, Shopping, Sign, Slowing, States, Stay, Stop, Stoppage, Structure, United, Urgency, White Our Ppt 3d Sequent Representation To Prevent Finance Losses Four Steps PowerPoint Templates will keep the faith. They will show allegiance to your thoughts. Conceive plans with our Ppt 3d Sequent Representation To Prevent Finance Losses Four Steps PowerPoint Templates. Download without worries with our money back guaranteee. 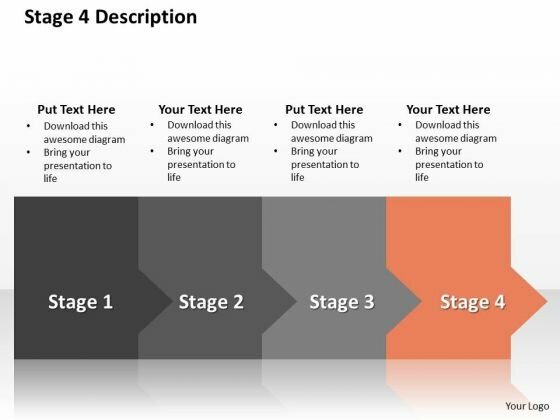 PPT 3d serialized representation to prevent finance losses four steps PowerPoint Templates-The theme of this PowerPoint template is linear arrows. Use them to illustrate a stepwise process or a phase structure.-PPT 3d serialized representation to prevent finance losses four steps PowerPoint Templates-Bank Owned, Bankruptcy, Crises, Estate, Eviction, Exterior, Finance, Flag, Foreclose, Foreclosure, Front, Home, House, Housing, Loss, Marketing, Owned, Penalty, Pending, Prevention, Problems, Real, Real Estate, Real Estate Sign, Recovery, Red, Relocation, Repossessing, Repossession, Residential, Sale, Selling, Shopping, Sign, Slowing, States, Stay, Stop, Stoppage, Structure, United, Urgency, White Demonstrate your authority with our Ppt 3d Serialized Representation To Prevent Finance Losses Four Steps PowerPoint Templates. Just download, type and present. Aim at your target with our Ppt 3d Serialized Representation To Prevent Finance Losses Four Steps PowerPoint Templates. You will come out on top. PPT horizontal way to block development losses stage 4 PowerPoint Templates-Illustrate your ideas and imprint them in the minds of your team with this PowerPoint diagram template.-PPT horizontal way to block development losses stage 4 PowerPoint Templates-Bank Owned, Bankruptcy, Crises, Estate, Eviction, Exterior, Finance, Flag, Foreclose, Foreclosure, Front, Home, House, Housing, Loss, Marketing, Owned, Penalty, Pending, Prevention, Problems, Real, Real Estate, Real Estate Sign, Recovery, Red, Relocation, Repossessing, Repossession, Residential, Sale, Selling, Shopping, Sign, Slowing, States, Stay, Stop, Stoppage, Structure, United, Urgency, White Participate intelligently with our Ppt Horizontal Way To Block Development Losses Stage 4 PowerPoint Templates. Download without worries with our money back guaranteee. 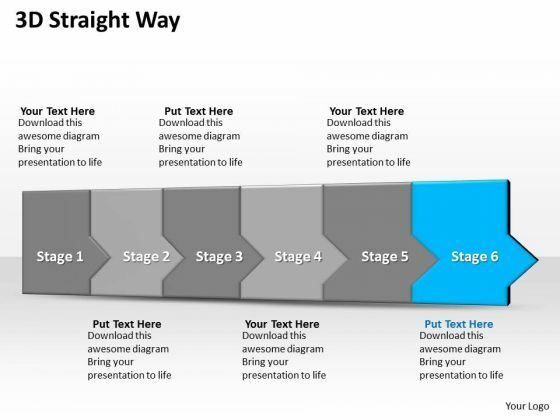 Take control with our Ppt Horizontal Way To Block Development Losses Stage 4 PowerPoint Templates. Do not be fatalistic in your approach. PPT invariable way to block financial powerpoint presentation crisis stage 2 Templates-Illustrate your ideas and imprint them in the minds of your team with this PowerPoint diagram template-PPT invariable way to block financial powerpoint presentation crisis stage 2 Templates-Bank Owned, Bankruptcy, Crises, Estate, Eviction, Exterior, Finance, Flag, Foreclose, Foreclosure, Front, Home, House, Housing, Loss, Marketing, Owned, Penalty, Pending, Prevention, Problems, Real, Real Estate, Real Estate Sign, Recovery, Red, Relocation, Repossessing, Repossession, Residential, Sale, Selling, Shopping, Sign, Slowing, States, Stay, Stop, Stoppage, Structure, United, Urgency, White Our Ppt Invariable Way To Block Financial PowerPoint Presentation Crisis Stage 2 Templates can be very feisty. They takeup cudgels on your behalf. 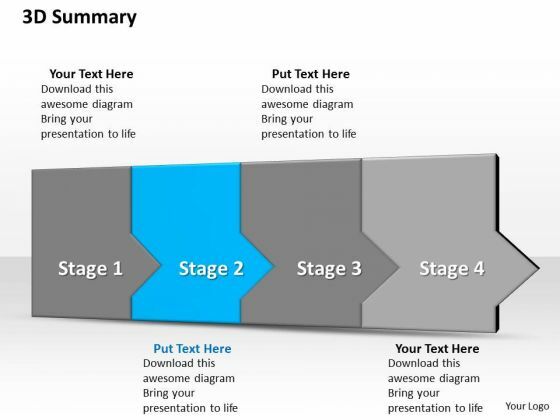 Charge your account with our Ppt Invariable Way To Block Financial PowerPoint Presentation Crisis Stage 2 Templates. Earn the interest of your audience. PPT uniform way to prevent accounting powerpoint slide text losses stage 1 Templates-The template offers an excellent background to build up the various stages of your business process.-PPT uniform way to prevent accounting powerpoint slide text losses stage 1 Templates-Bank Owned, Bankruptcy, Crises, Estate, Eviction, Exterior, Finance, Flag, Foreclose, Foreclosure, Front, Home, House, Housing, Loss, Marketing, Owned, Penalty, Pending, Prevention, Problems, Real, Real Estate, Real Estate Sign, Recovery, Red, Relocation, Repossessing, Repossession, Residential, Sale, Selling, Shopping, Sign, Slowing, States, Stay, Stop, Stoppage, Structure, United, Urgency, White With our Ppt Uniform Way To Prevent Accounting PowerPoint Slide Text Losses Stage 1 Templates you will never create a faux pas. Your words will never be misunderstood. Earn accolades with our Ppt Uniform Way To Prevent Accounting PowerPoint Slide Text Losses Stage 1 Templates. Download without worries with our money back guaranteee.